A DNSBL contains Internet addresses of computers and networks associated with spamming. DNSBL is an acronym for DNS-based blackhole list, and is also known as a DNS-based blacklist or block list. A DNSBL contains the Internet addresses of computers or networks linked to spamming, and this kind of list is commonly used to block messages from systems that send out spam. 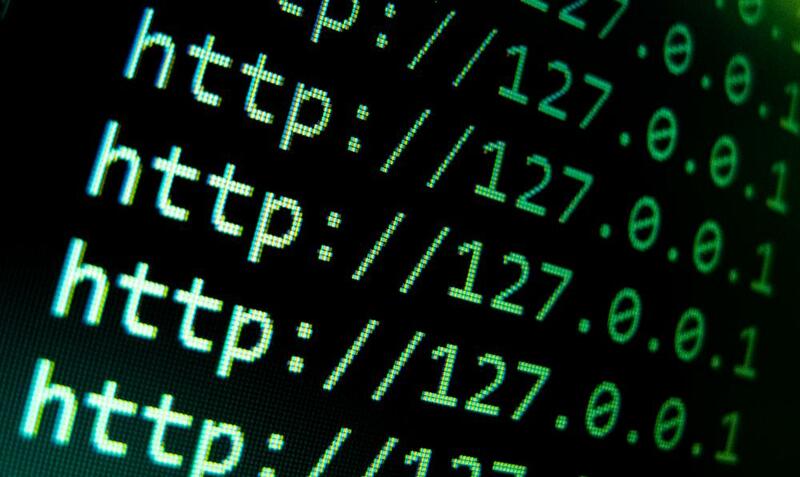 DNS stands for Internet domain name server, and is a system for converting IP addresses, meaning the unique numbers assigned to all devices connected to the Internet, into domain names like those ending in .com or .net. While a DNSBL is based on IP numbers, it contains domain names, which makes the list easier to read and search. There are dozens of DNSBLs maintained by different operators, each using different criteria for what computer addresses are included, with some only listing specific machines, while others also include Internet service providers (ISPs) that host spammers. Electronic spam is unsolicited bulk messages sent out indiscriminately to a large number of recipients using various electronic messaging systems, most commonly email. Today, most mail servers come with built-in software, or with easily installed plug-ins, that enable them to perform a spam filtering function, rejecting or flagging email messages from senders that are listed on a DNSBL, or on several such lists. To complement the use of a DNSBL, some systems also make use of a DNSWL, a DNS-based white list that contains the domain names of legitimate senders. The first DNSBL was created in 1997 and was called RBL, or the Real Time Blackhole List. This list was used as a method of blocking spam email and was also used as a way for ISPs and websites to learn more about spam and the problems it could cause. The term "blackhole" came from the term "networking black hole," which refers to a link on a network that drops incoming traffic rather than forwarding it. Three things are needed for these kinds of lists to function: a domain name for the list, a server to host that domain, and a list of Internet addresses to include on the DNSBL. Different DNSBLs use different policies and rules to determine what addresses to include, and how long such listings are maintained. Even though DNSBLs are widely used by mail servers and website administrators today, they are not universally acclaimed. Some Internet activists consider them to be a form of censorship, and some spammers have also launched lawsuits against various DNSBL operators in an effort to shut down such listings. What is a DNS Search? How do I Choose the Best Business Spam Filter? What is a Blacklist Check? What are Domain Name Systems?